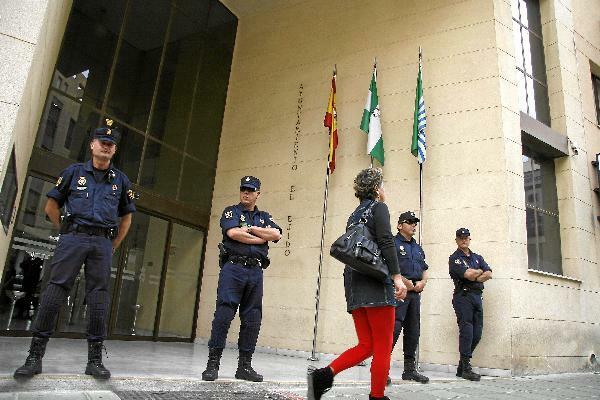 The caso poniente, in which the Mayor of El Ejido and his buddies stand accused of stealing up to 250 million euros from townhall coffers, looks likely to start again soon and possibly be concluded by the summer after Hacienda pulled its finger out and started doing some work for a change. 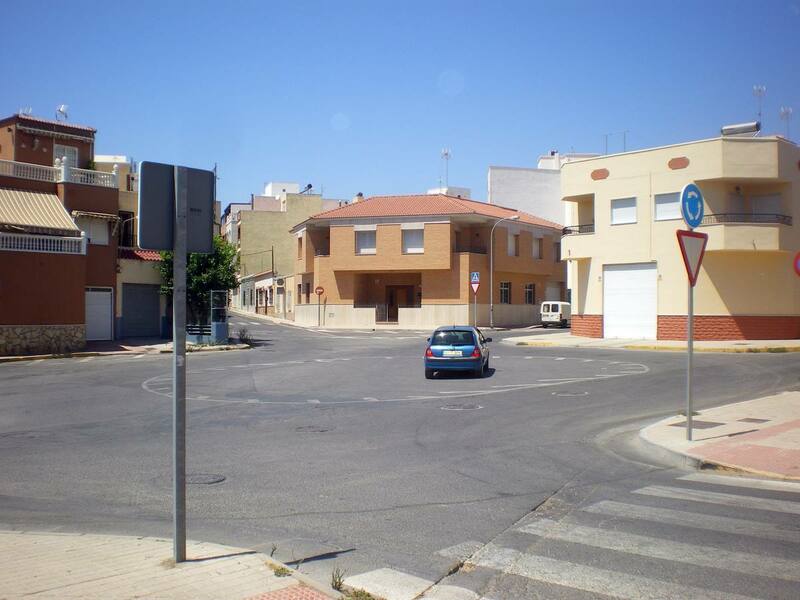 Where’s the worst roundabout in Almería province? Ideal newspaper is currently running a series on roundabouts in the province, and is asking for votes on the worst one.